When ever we get back home from one of our adventures, people around us listen to our stories in amazement, and we love recounting our time abroad with like-minded friends and family. Simply put, we do not need to be plowing through sand or travel without food at 13k altitude and freezing conditions, to experience an adventure. Some of our greatest adventures have been about the interaction with special people, places, and strange situations, but sinking into a Japanese hot tub in the Tokyo Park Hyatt, followed by a soft bed for a long night sleep, is just as much a part of our memory. Since we came back from the 2011 Dakar trip in South America, we have been thinking of an alternative way for us to keep traveling, without paying exorbitant fees to a third party. We wanted to find a way to set the quality bar higher, while decreasing the level of risk involved. We also want to have more options for trips that last a week or more, but allow us to keep connected to our daily responsibilities as needed (in other words, as with all dedicated travelers, we make liberal use of technology to keep us in the loop while we are on the road, and we imagine that it’s just as important for you as well! ).This is how “MaiPerso” was born. Mai Perso translates to “never lost” in Italian. We are the core group. As such, we get to choose where we go and how do we want to spend our time. We all are foodies, travel lovers, adventurous, and social. We don’t want to travel alone but dislike “Tour Operators” or organizers, especially their prices and restrictions. We like being in charge but often want someone else to take the detail work away from us. Our life is busy, we need flexibility. We would love to have you join us for our inaugural “Morning After” tour. 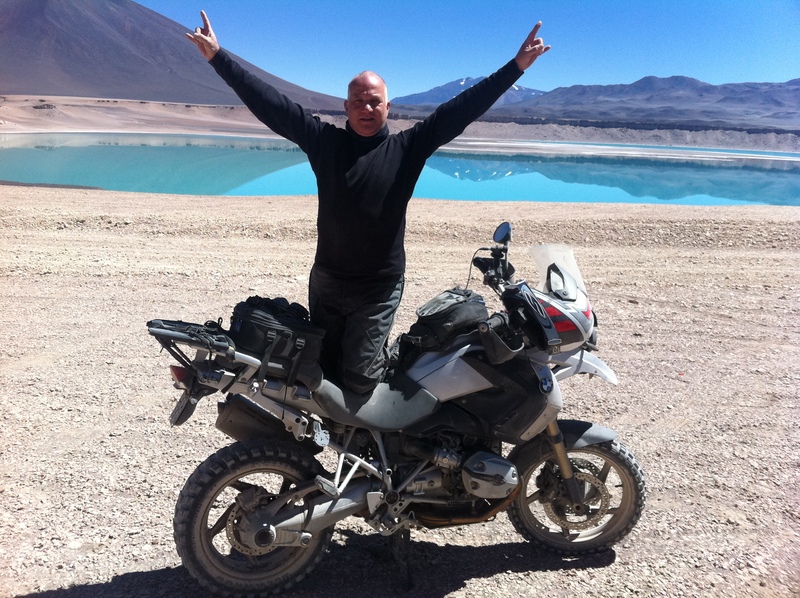 The outline: A 10-day motorcycle trip, starting with a tour of Machu Picchu, Peru and ending in Northern Argentina. 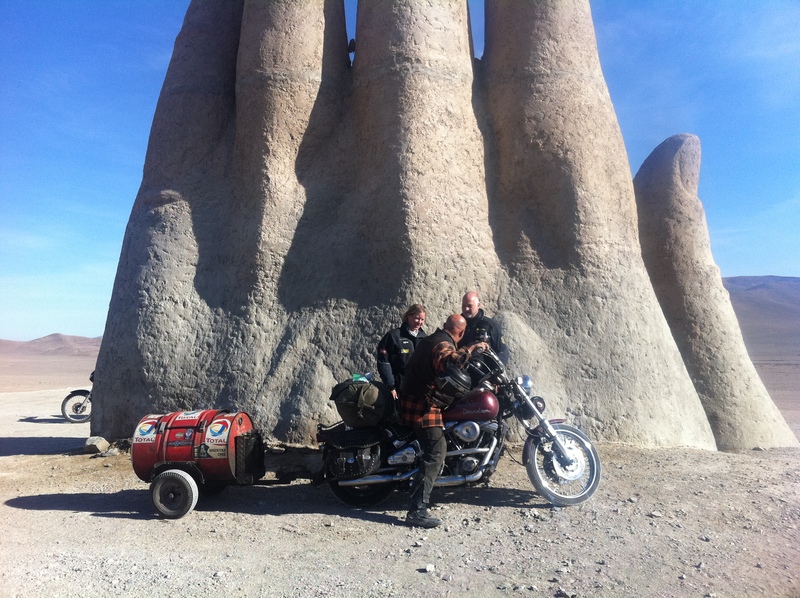 We will cover about 2,000 miles in 10 days, allowing for large doses of fun and sightseeing along the way. 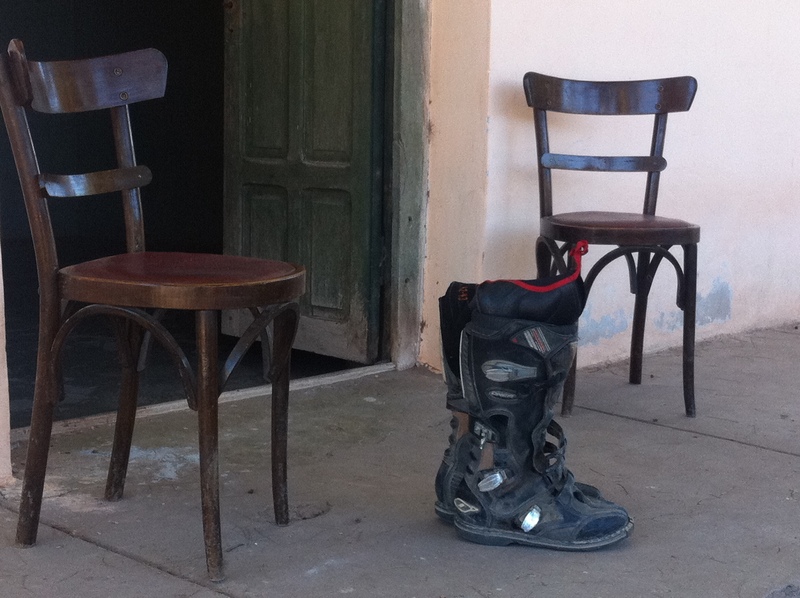 Timing will be on the heels of the 2012 Dakar race, the week of Jan’ 22-28, 2012. It will be a fully supported trip to the areas where Peru, Bolivia and Argentina meet. 10 days, 8 travel days (mas o menos) adventure, laced with fun and plenty of local experience. Our bike of choice will be the BMW 1200GS (or 650/800GS if you really want one). The bike will be included in the price. We will have a support truck with us. (No kidding. A real support truck). Danielle and I will ride two up, so feel free to bring your significant other along, we will plan the trip in a way that will make it possible and enjoyable for them. They can always join in the support truck or drive their own vehicle if they choose to do so. It will be a blast, and you don’t want them to miss it. We need your input to help flesh out the outline. Those folks that commit to the trip will be integral to the process of determining where we go and who we meet if they choose to. Rest assured though, we’ll build plenty of flexibility into the trip. Do you want to skip a day and stay at the SPA, take that left turn and explore the winery down the road or that extra twisty trail, have dinner at the table of the local butcher or cheese maker? MaiPerso is your club and the adventure is yours to create. Let us know if you are game. We want to keep it to a small group and before we open it up to a larger audience, and to make sure you have first right of refusal. We would love to have you as part of the MaiPerso inner circle. Last but not least: Life isn’t scripted, why should your vacation be?